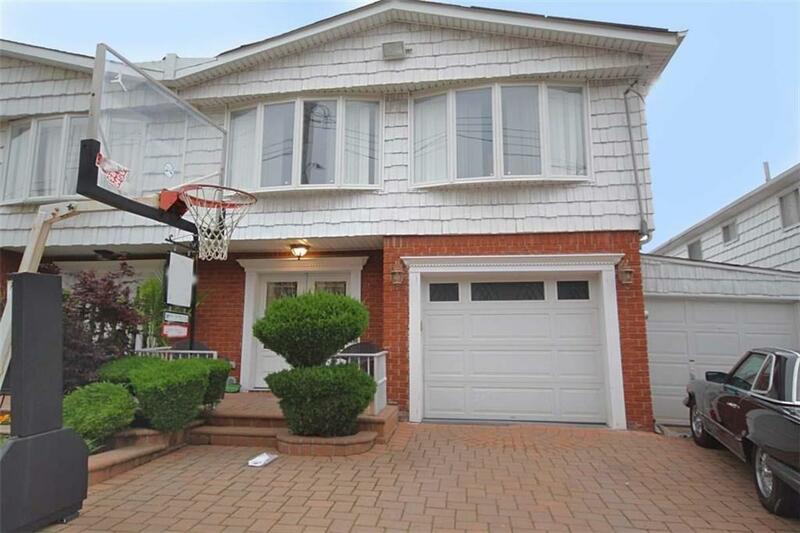 Beautiful Semi Attached 2 Family home in Bergen Beach. This 5 bdrm Duplex and 1 bdrm apartment has 4 renovated bathrooms, custom kitchen with granite counter tops w/stainless steel appliances. New front & garage doors, Inground salt water pool w/heater and new pavers in the front and rear yards. Must see & wont last !!! !